This is my first wallpaper pack in a long time. 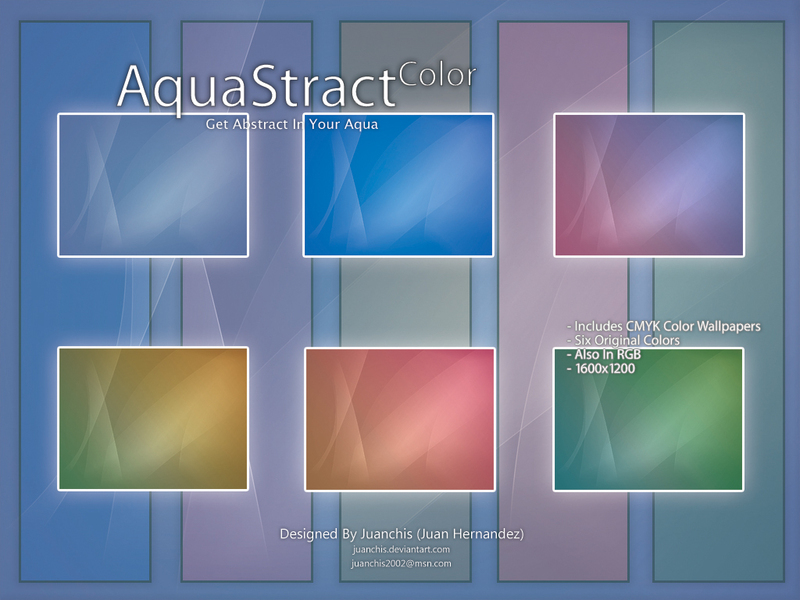 I Originaly created the wallpaper in May 2006. After a long time of absence and no uploads, I decided to release these wallpapers. In the zip you will find 6 wallpapers all in 1600x1200. They are in CMYK aswell as in RGB. Special thanks to my friend AppleG5 (AKA AquaGero) for the help in finding the right name for these wallpapers. they look good as backgrounds, good job, love the colors.